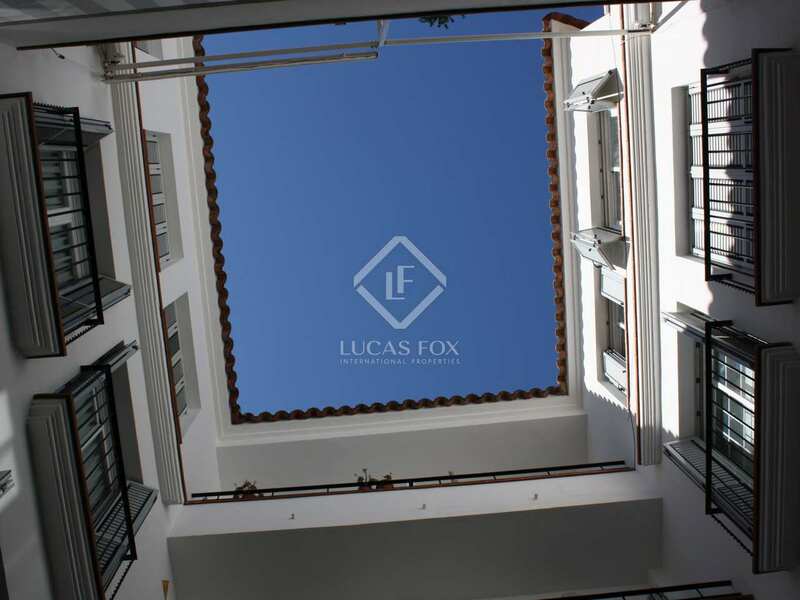 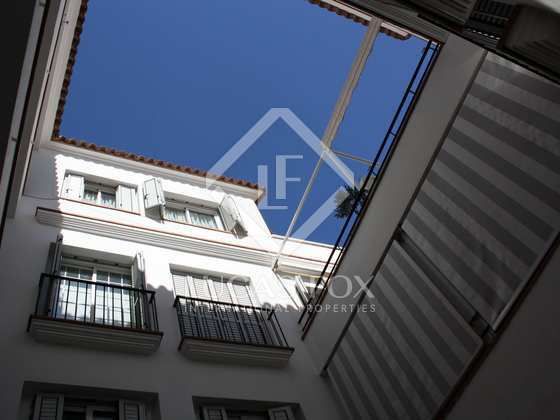 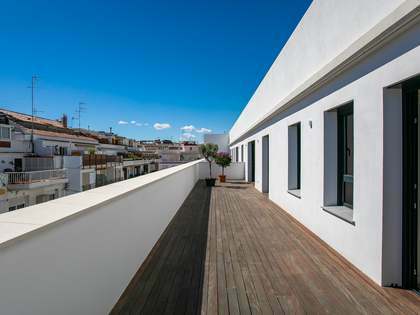 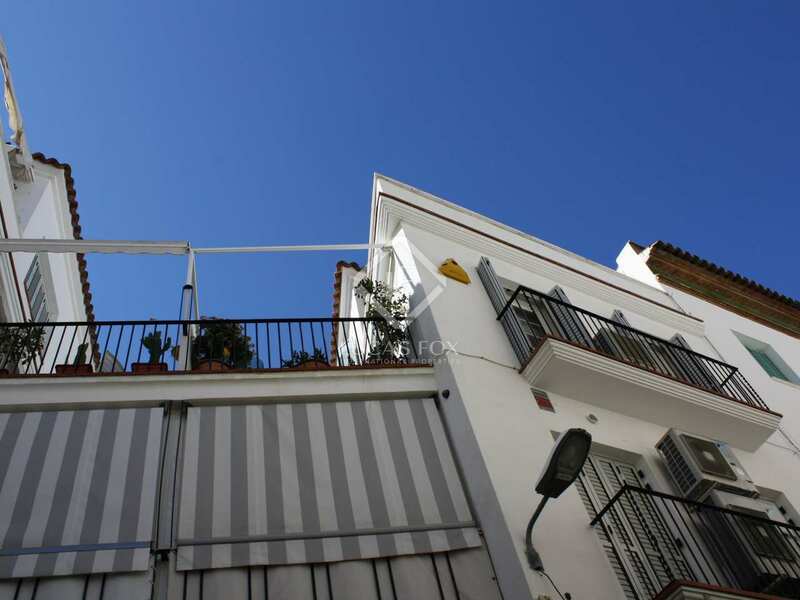 Large duplex penthouse for sale at the heart of Sitges Old Town with 4 terraces and sea views. 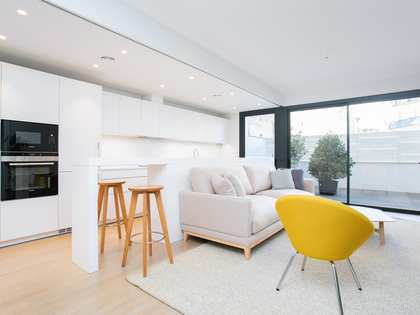 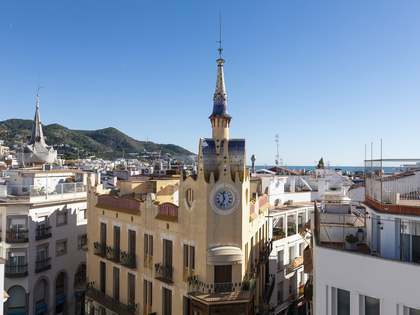 This unique 3-bedroom duplex penthouse enjoys a prime location at the heart of Sitges Old Town, on Carrer Mayor, a historic pedestrian street with shops, and restaurants, just 2 minutes on foot from the beach. 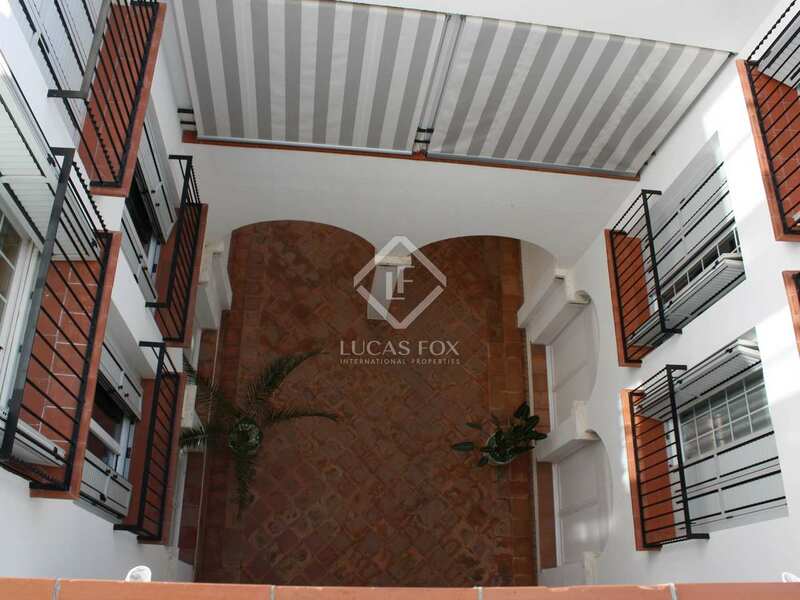 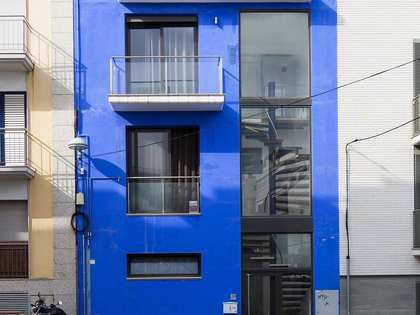 The property has a useable area of 149 m² and is divided into 2 levels with 4 terraces with a total of over 40 m². 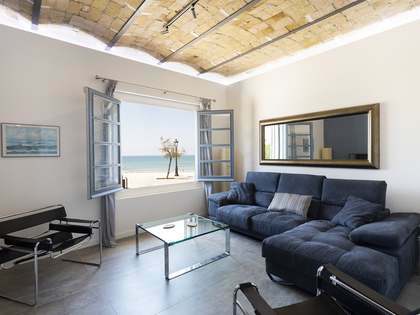 On the entrance level a hallway leads us to the guest toilet, a library or sitting room, a living room with a terrace with sea views and the kitchen. 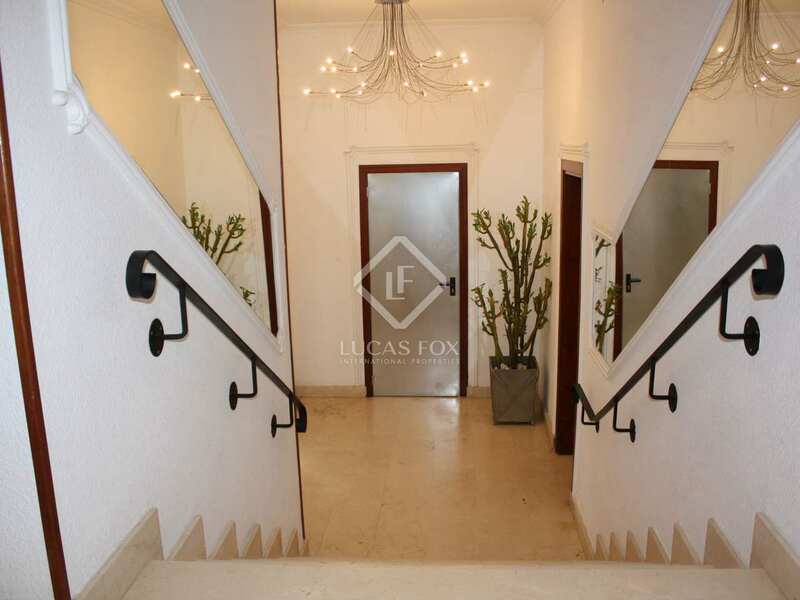 Another hallway takes us to the master bedroom with an ensuite bathroom and access to a terrace with views over the rooftops with the Garraf Natural Park in the distance and the sea to the side. 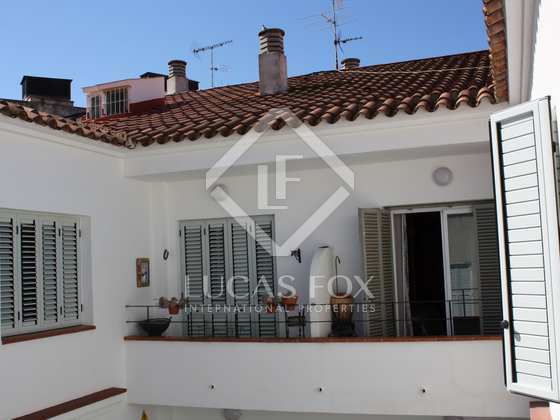 There is a family bathroom and a second and third double bedroom, one of which has access to a terrace. The second floor offers a large open space that is currently used as an office / playroom but could easily be converted into a fourth bedroom if desired. 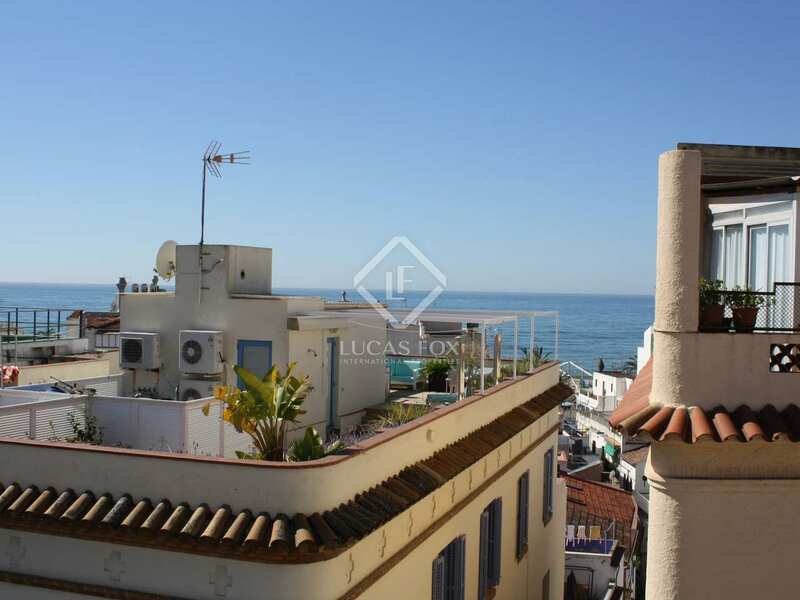 A bathroom, utility room, storage room and a terrace with sea views complete the upper level of the duplex. 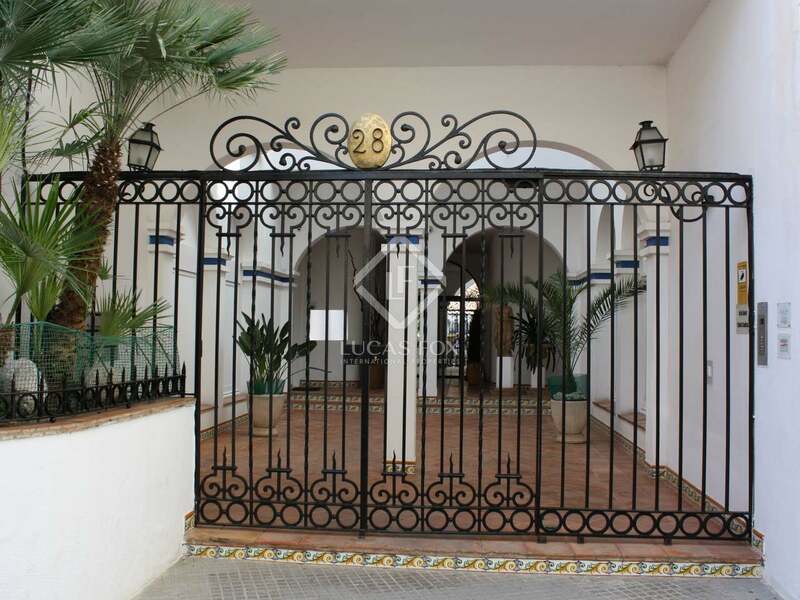 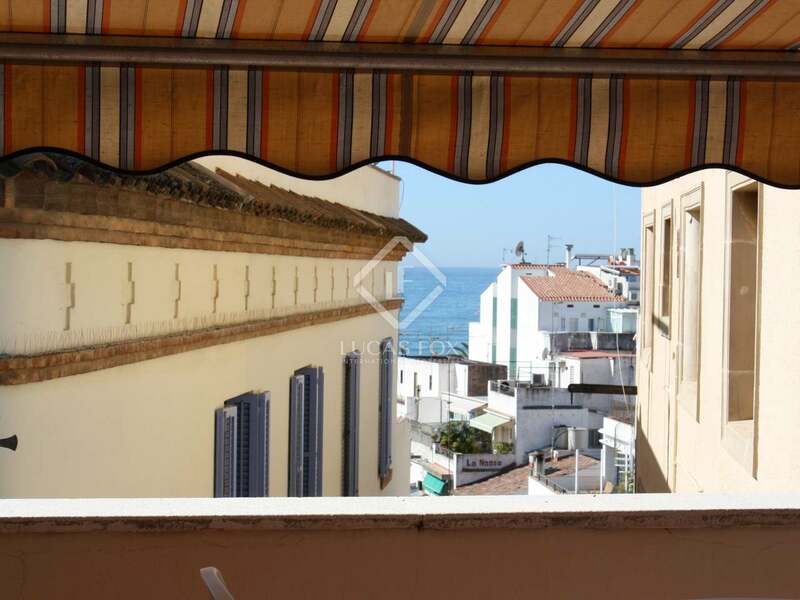 This special property at the centre of Sitges Old Town would benefit from some updating and renovation and would be ideal for long-term rentals and makes a privileged home at the heart of everything, with the beach on the doorstep. 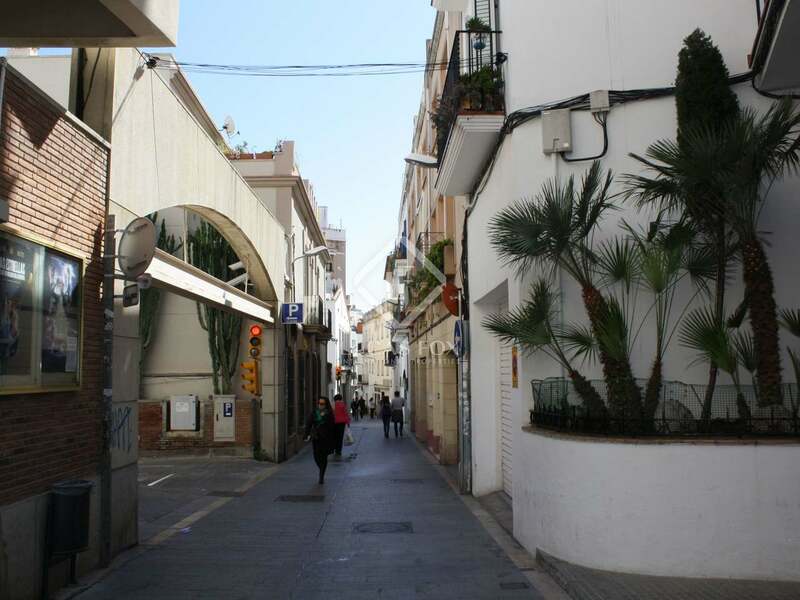 This property is in a prime location on Carrer Mayor, at the heart of Sitges Old Town, on a historic pedestrian street with shops, restaurants, etc and just 2 minutes on foot from the beach.